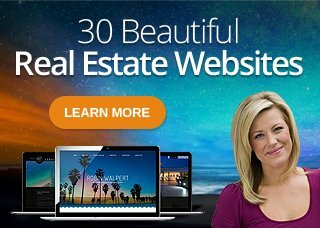 Do you have an older website that doesn’t show up properly on mobile screens? you could be losing leads. Update your site to be responsive today! 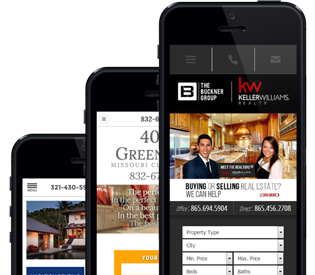 Capture more leads by targeting mobile users with a responsive and optimized version of your website. Responsive mobile sites automatically adapt based on the screen size of the device. Site content and format change instantaneously to ensure the best viewing experience for your website visitors.